Our beautiful back-painted coloured glass splashbacks will enable you to a create a special atmosphere in your kitchen or bathroom making your space truly unique. Coloured back-painted splashback panels are a stylish, modern and practical way to complement your kitchen or bathroom. Glass splashbacks are easy to keep clean with no grout to become stained or mouldy. 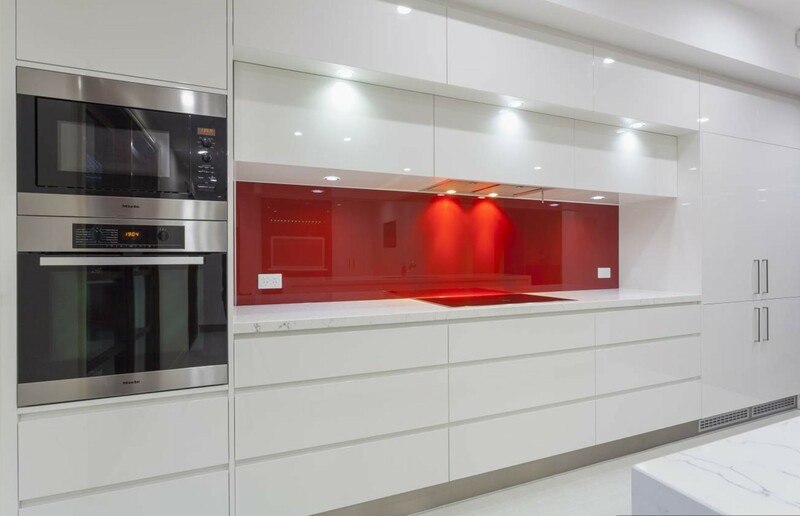 Our glass splashbacks are available in almost any colour, shape and size that you require. Glass splashbacks can include cut-outs for sockets, fit around units and holes for extractors. 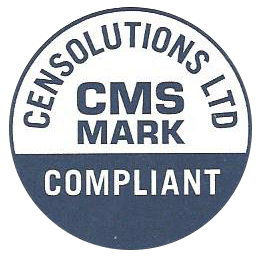 All can be manufactured from either drawings or templates. We can also paint to a Ral, Pantone, Crown or Dulux colours. If you would like to know more about our glass splashbacks please contact us.